I am sure that we can all agree that when it comes to a wardrobe, Hillary is no slave to fashion. 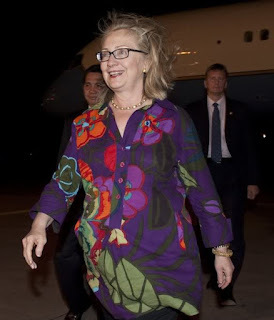 People talk about Trump not being presidential enough, look at hillary, half the time she looks like a bag lady. Why does she often look like she hasn’t washed her hair in a month? Read more.